What to do with $1,000? According to a survey reported by Fox Business, the majority of people receiving their tax refunds (one of the most common ways we find ourselves with $1,000 or more) plan to use it to pay down their debt (27%). 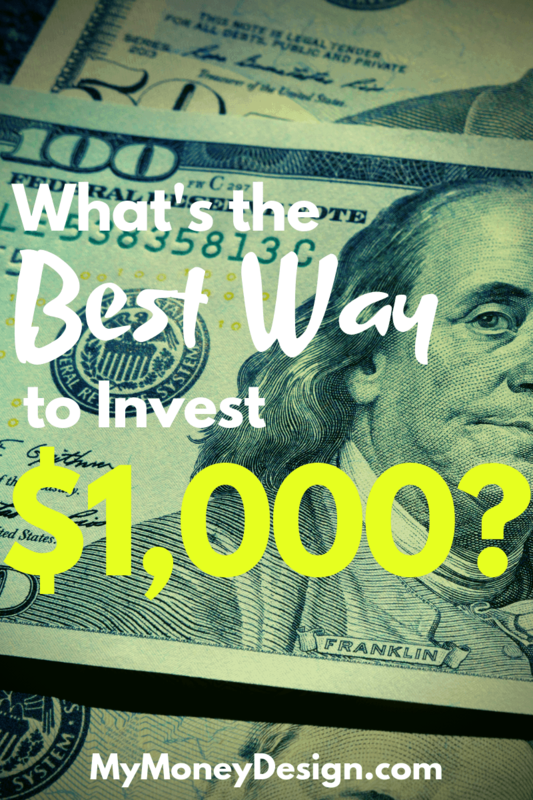 While paying off your debt is certainly a smart use your windfall, it’s by no means the only way or (in some circumstances) always the best way to invest $1,000. There are lots of other choices to consider that could have just as important financial benefits. Whether you’ve managed to come in under-budget or plan to receive a nice one-time chunk of money from your tax refund or bonus at work, we’ve all been there. We find ourselves with a $1,000 or more extra and can’t wait to put it to good use. So which route do we go? With that said, here are my tips for the bests way to invest $1,000 that will help you grow – in some cases, both financially and personally. One of the best things you can do with $1,000 is to put it into one of your tax-deferred retirement accounts. Typically for most people, this would be either your traditional 401(k) or IRA. Why is that? The benefit of putting this money aside in one of your retirement accounts is that you avoid paying taxes on it up-front. Why Saving Tax-Deferred is Better! Remember that when you save a dollar from your paycheck, its not actually a dollar. If you’re in the 22% tax bracket, then its more like $0.78 because $0.22 went towards your taxes. But when you take advantage of tax-deferred retirement accounts, a dollar truly is one dollar. You avoid paying taxes on your savings until some day years (or decades) later when you finally decide to retire and live off of your savings. Though that may not sound like much, that’s actually a 28% gain – just for being smart about how you save your money! With an extra $1,000, that would effectively work out to $220 that you didn’t have to pay to the IRS in taxes and put into your pocket instead! This benefit of saving so much in taxes up front is why we choose to max out as many of our tax-deferred retirement plans each and every year. By saving all the way up to the IRS limit of $19,000, that’s effectively $4,180 that we avoid paying in taxes and instead goes into our pockets! When you consider that this is both myself and my wife doing this, we double that benefit to $8,360 per year! You can read more about this in another article I wrote called “How Much Should I Contribute to My 401(k) Plan? This is the Number You Need to Hit!”. Up-front tax savings are just the beginning! Once your money is invested in your retirement account, it then has the potential to grow and grow for decades thanks to the power of compounding returns. Just to give you some idea of the magnitude, each dollar you invested could be over 7 times as valuable after 30 years of growing. And the best part: all of these earnings are also tax-deferred! At the minimum, if you’re not already saving as much as you need to in your 401(k) in order to get your maximum 401(k) employer benefit, then your additional $1,000 can go even further. The typical employer matches 401(k) contributions anywhere between 50 cents to a full dollar (up to some maximum amount). Therefore, if you’re not already hitting this maximum limit yet, then there’s a good chance your $1,000 could be doubled into $2,000 – just like that! Keep in mind too – just like your contributions, that money also compounds over the years tax-free. Over the life of your career, that could add an extra six-figures to your overall nest egg value! Click here to read more. Talk with your local HR department to find out the rules of your specific 401(k) matching plan. Roth IRAs are also great tools to use for building your retirement nest egg. But keep in mind that they are treated differently when it comes to taxes. With a Roth IRA, you pay the taxes up-front while with a traditional 401(k) or IRA you pay the taxes in the future when you finally decide to retire. While for some people this could work out to a better deal, it is important for you to consider what you think your position will be – do you think you’ll be in a higher tax bracket now or in the future? 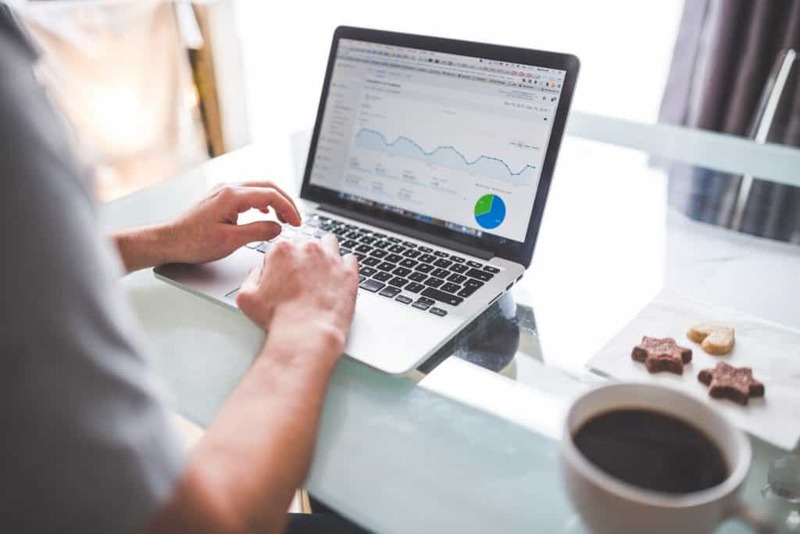 In case you’re interested, click here to find out more about the differences between Roth vs Traditional IRA’s. This technical point aside, for sure I’d not discourage someone from contributing to a Roth IRA. My wife and I have been contributing to them for years. The idea of growing my money tax-free and then making tax-free withdrawals while we’re in retirement is a very powerful motivator! 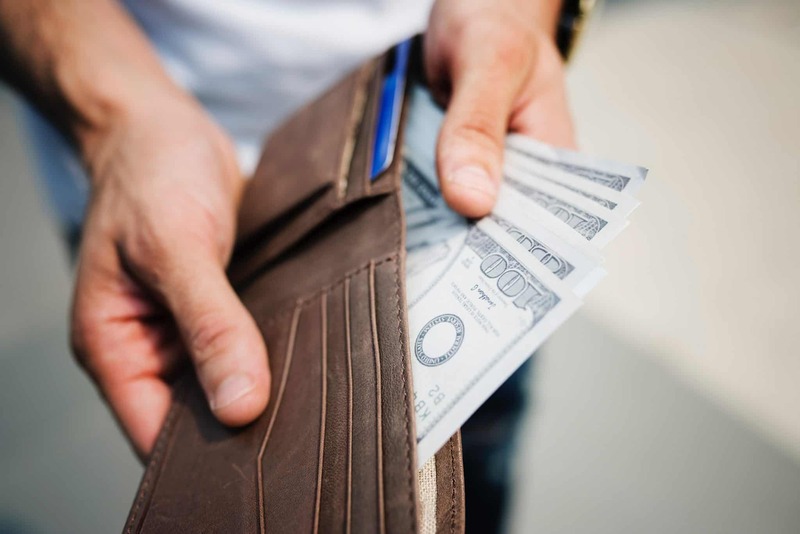 Anytime you have some extra cash available (even if it’s just a few hundred dollars), it’s always a good idea to consider putting it towards paying off one of your debts. 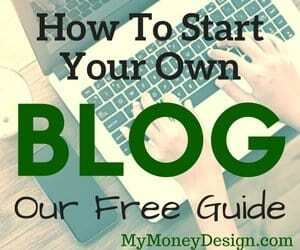 Where should you start? Financially, it makes sense to focus on your high interest debt. According to NerdWallet, the average U.S. household carries $6,929 of credit card debt from month to month. If that sounds like you, then this would be a great place to start. Credit card balances typically carry interest rates of 20-30% APR. Of course, they’re not the only high-interest debt you could eliminate. Got any payday, cash advance, or high-interest student loans? Your extra $1,000 could be helpful eliminating any one of these areas. Why not just invest the money? Something a lot of people don’t realize is that paying off a debt is effectively the same thing as investing it at the same interest rate. For example, if you have credit card balance carries a 25% APR, by paying off this debt, you’re saving yourself from having to pay off this high interest rate in the future, and so it’s practically the same as if you had invested it at the same rate. Could you pay off other forms of debt? Even the ones where the interest rate isn’t so high? Absolutely! In fact, there is a well-known strategy in debt reduction called the “debt snowball”. This is where you pay off your debt with the lowest balance first (regardless of interest rate). Once paid off, you then continue to effectively make payments, but you put the money towards your next lowest balance. 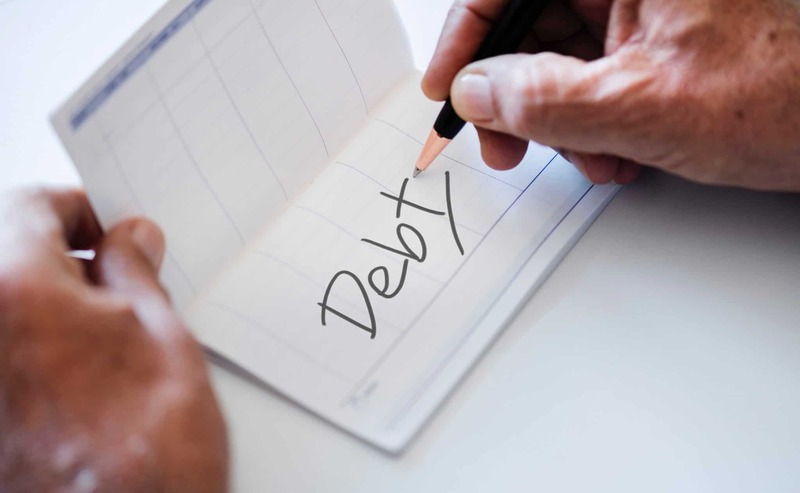 Over time, you pay off each debt, the amount of money you apply to the next debt becomes bigger and bigger until finally you accomplish the ultimate goal – all debts paid off! Just like paying off your high interest debt, using your $1,000 to pay down your mortgage is a very good use of the money. Why? While mortgage interest rates tend to be much less than credit card rates (i.e. single versus double digit rates), the length of a mortgage is generally much longer (generally 30 years). Note that you’ll want to put this money specifically towards your mortgage principal, not the interest. The principal is the amount that you actually owe, and the interest is what you owe for as long as there is still principal remaining to be paid. This creates a unique opportunity for you to save some money in the future if you have cash that you can spare up-front. Because of the way mortgages are typically calculated, any extra payments to the principal could dramatically reduce the amount of interest you’ll owe later on. To see this for yourself, check out this free online calculator to see just how much a single payment could reduce the overall amount that you owe. Not only does it feel good to know that you’re one step closer to having paid of your house, remember that anytime you pay off the mortgage principal, this is money that should find its way back in to your pocket someday. This is because when you sell your house, as long as it is for more than you paid for it, the principal is the amount that you actually own. 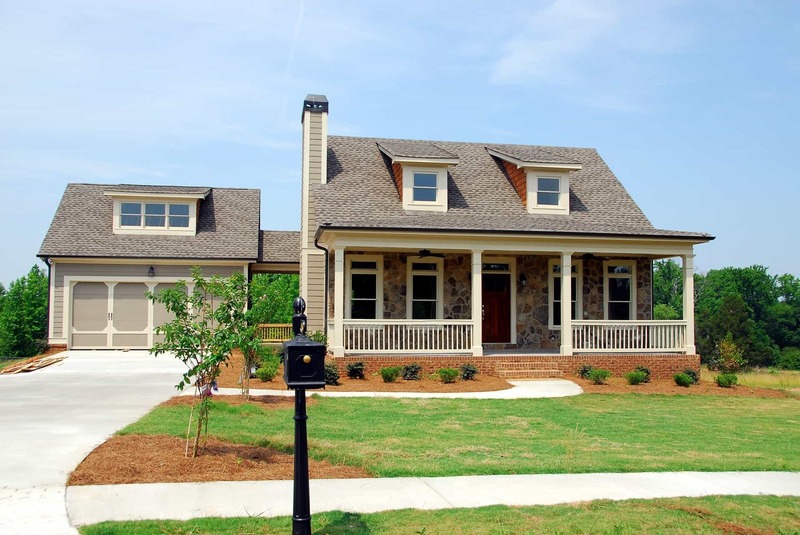 Therefore, you should receive a check for this balance after the mortgage has closed. If you’re like me and have any ambitions of enjoying an early retirement, then paying off your mortgage can be particularly helpful. Remember that the amount of money you need for retirement is determined by what expenses you anticipate to have. If you’re able to pay off your mortgage early, that’s a huge chunk of money that you won’t need for retirement and don’t need to save. Consider the following: If your mortgage is $1,000 per month, that’s $12,000 per year you’ll need to cover in retirement. This means for your nest egg, you’ll need $300,000 just to cover this expense. So if you can eliminate your mortgage before you retire, then there you go – you just reduced your nest egg savings goal by $300,000! For more on this, read: How Much Do I Need to Save for Retirement? The Incredibly Simple Answer. According to CNBC, only 39% of Americans said they would be able to cover a $1,000 setback if they were to experience one. This is why I often say that one of the best things you can do with $1,000 is to simply put it aside in your emergency fund. Most experts recommend that you should save up at least 3 to 6 months worth of living expenses in your emergency fund. But in reality your emergency fund could be even as little as $1,000. Your emergency fund is a very important part of your financial safety net. It’s your own private insurance policy to protect against those unwanted expenses that can and will happen! Believe me – they always happen right when you’re not ready for them. I remember one day we were driving our car and every light in the dashboard went out. After taking it in, we learned we needed over $2,000 in repairs! Everything was fine the day before, and now we had a huge expense on our hands. And that’s one example out of many I can think of. We’ve had appliances suddenly go bad, house repairs that needed to happen right away, hospital bills that used up our entire medical deductible … the list goes on and on. Ultimately, you never really know what life is going to throw your way. And that’s why you need money set aside to be able to handle this when it happens. How having an emergency fund can payoff BIG! One of the biggest complaints I’ve heard from critics of emergency funds is that the money sits there doing nothing, and so they say it’s a big waste. But I don’t necessarily believe that’s true at all. The money IS doing something … it’s there to prevent you from taking on unnecessary high interest debt. Consider my scenario above where you have no emergency fund, and all of the sudden you have a car repair that costs $2,000. For the average person, how would they handle this? Put in on their credit card and eat the 25% APR. Not a good choice, but when you have no options, what are you going to do? This is why an emergency fund is so helpful. It keeps you out of the way of unnecessary debt and puts the control back in your hands. Plus, who says the money has to do nothing? You could easily put your emergency fund into an online savings account to earn a small amount of interest while it’s not in use. As long as the money isn’t “locked in” for any specific amount of time, this is a good place to park it. Or, another trick you could use is to put the money into your Roth IRA and use this as your potential emergency fund. Remember: Roth IRA contributions can be withdrawn at any time because you’ve already paid taxes on it. 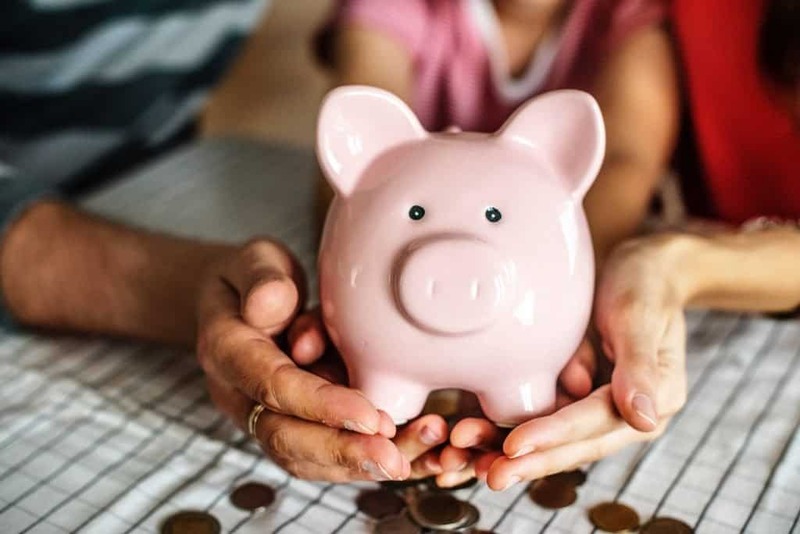 Though I generally like to keep retirement savings separate from the emergency fund, this would allow you to accomplish both if you’re short on cash. Looking for a simple, smart way to invest your $1,000 that will return money to you year after year? Why not try a few dividend paying stocks? Dividend paying stocks are some of the most lucrative stocks available for one simple reason – they pay you for simply being a shareholder. That’s right – When you own dividend paying stocks, not only is there the potential that the stock value itself will go up in value, but the company that issued the stock will also pay you a dividend every quarter. That’s a double-benefit! Though it’s generally only 2 to 4% of your investment per year, if you own enough of these stocks, these dividend payments can become quite substantial. 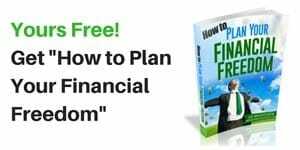 In fact, there are several early retirement seekers who base their entire strategy around this concept of one day living off of their dividends. I owned dividend paying stocks for year, and let me tell you – it was pretty nice to get statements showing all of those dividend payments rolling in! Coincidently, I started with just a $1,000 investment! What dividend paying stocks to buy? If you’re seriously interested in getting started with dividend stocks, two very popular strategies to research are the Dogs of the Dow and the Dividend Aristocrats. The Dogs of the Dow are the top ten highest dividend yielding stocks from the Dow Jones Industrial average (yes, the index you frequently hear reported on the news). The theory here is that while you are investing in the 10 ten largest and best performing companies, the high dividend yield reflects that their share price is lower and therefore a good bargain! The Dividend Aristocrats are a group of companies who have not cut their dividend in 25 years or more. Investing in these companies has often been cited as a way to (at times) outperform the market while maintaining more portfolio stability. Another terrific way to invest $1,000 is to put it into your ability to EARN even more money. By this, I mean in the education that will help further your career. Your job is one of the easiest places to start increasing your income. Lots of employers are looking for people who can think, innovate, and lead beyond just the normal day-to-day activities. And if you can be one of these people, then they will usually reward you with a promotion and higher salary. But how do you get there? Generally, it will involve having the right educational credentials. Don’t think so? According to Smart Asset, Americans with a college degree make an average of $59,124 per year. That’s nearly double the $35,256 per year that workers with only a high school diploma earn. Therefore, the first question to ask yourself is do you need a degree (if you don’t have one already)? Could you be earning more money or be in a better position if you did? Already have an associate’s or bachelor’s degree? Could an advanced degree like an MBA (masters of business administration) or even a doctorate help you to move forward? Maybe college is completely unnecessary for your field, and all you need are just a few certifications or training courses. 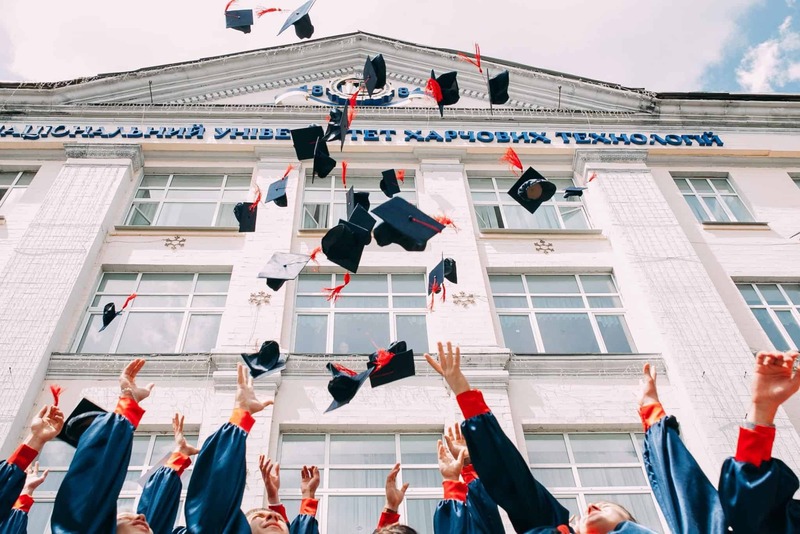 If you don’t think that improving your educational credentials will help you to advance with your current employer, could it help you to land a better job with a different employer? Could you spend this money to polish your resume, work with head-hunter, get some interview coaching, and put you in a position for a better job? Could this money help you get the education you need to change career paths altogether? 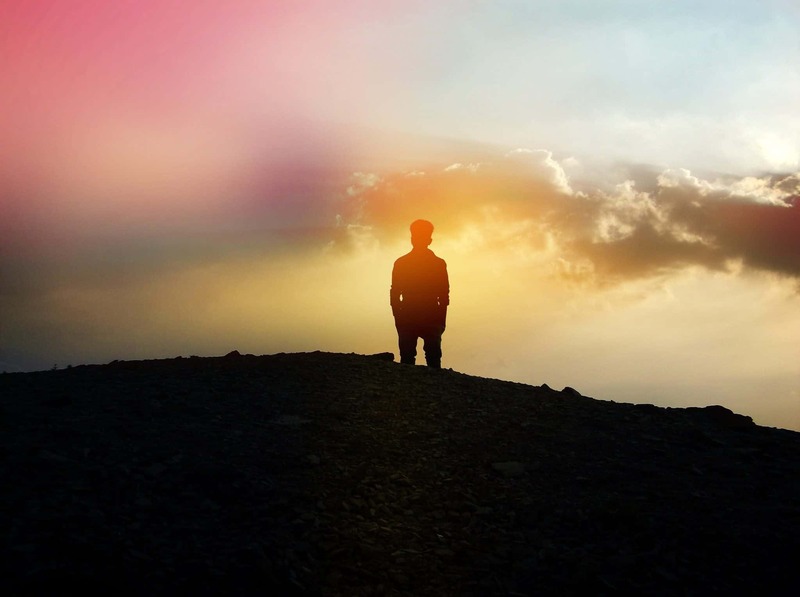 Remember: Though your education might not “feel” like a traditional investment where you can log in to your bank account and see the balance, I do believe its an investment of the self that will pay several-fold over your lifetime. College is expense! Currently the average cost for a full year of public college (tuition, boarding, fees) is $16,757 according to the NCES. But don’t expect it to stay at that price. Between 2006 and 2016, prices rose 34%! Even if there’s even a 1% chance you think that your child will go to college someday, do them a favor! Put that $1,000 away in a college-savings plan that will grow with time. There are a lot of options for parents looking to save up money for their children’s education. My favorite recommendation is a 529 education savings plan. Think of it like a 401(k), but with the purpose of paying for college instead of funding retirement. We’ve been stashing money away in our children’s 529 plans since they were born. It’s crazy how just a few hundred dollars per month can grow into several thousands of dollars by the time the kids are almost ready to graduate. 529 savings plans are available in each U.S. state and offers you taxable savings on contributions when you file your state return. Similar to a 401(k), the money grows tax free. Even when you go to make withdrawals, as long as they are for educational-related expenses, you won’t have to pay any taxes. Perhaps that $1,000 could be used to do the things you’ve always wanted to do to improve YOU! For example: Are you happy with your weight or body composition? $1,000 could go a long ways in joining a gym, working with a personal trainer, and getting the right resources to better understand healthy eating habits. When I was starting to get unhappy with my own waist-line, I made a conscious effort to buy a handful of ebooks from Amazon and join our local Plant Fitness. For a lot less than $1,000, in just a few months, I was eating smarter and working out regularly and managed to shave off 30 pounds of unnecessary fat! Maybe you always wanted to learn how to play the guitar, speak another language, be better at photography, or improve your golf swing. It doesn’t matter – what you enjoy is the thing that makes you happy, and so why not invest in something that will grow that happiness. Readers – What would you do with an extra $1,000? What do you think is the best way to invest $1,000 so that you grow either financially or personally? 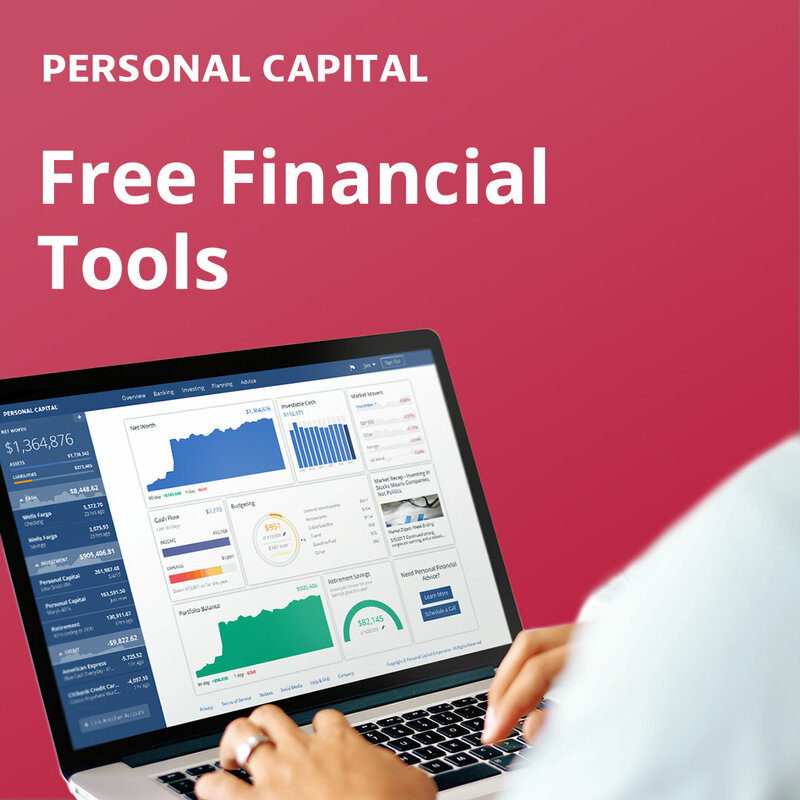 How Should I Set Up My Financial Plan? A No-Brainer Way to Lower Your Bills – For Free! Travel Hacking Chapter 3: Getting the Hotel and Rental Car for (Almost) Free!